for $470,000. This building was built in 1938 on a lot size of 18731 Sqft. The building has been improved to include new roof, siding and windows. New electrical panel as well. 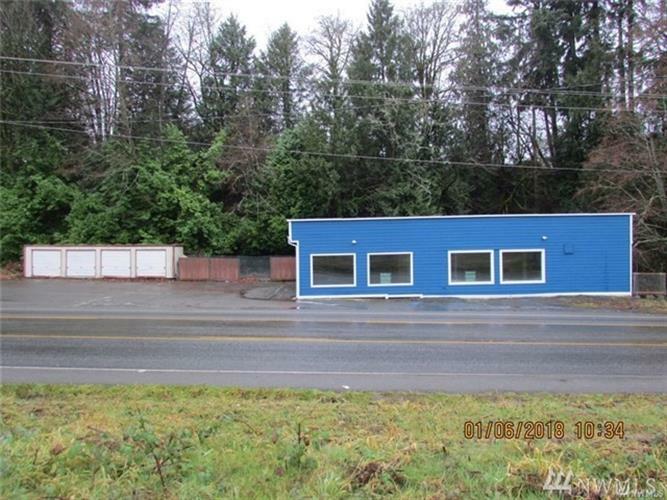 Large, at 2600sf this building is perfect for retail, convenience store, office or any other type of business. This location is easily accessible on busy Bethel Ave. Formerly a thriving convenience store with a Uhaul rental as well. Lots of parking, public water and sewer.